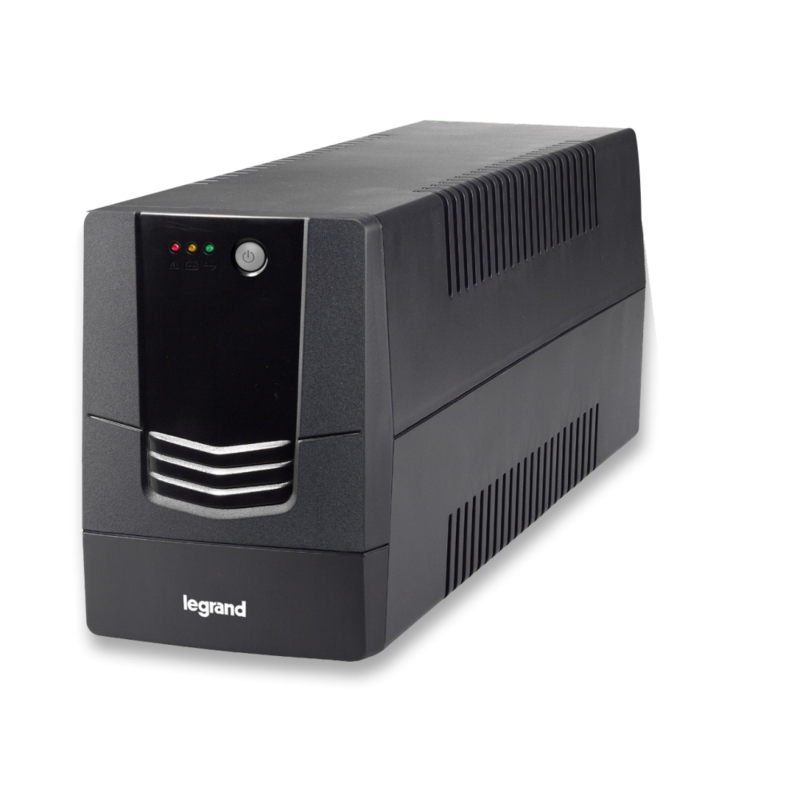 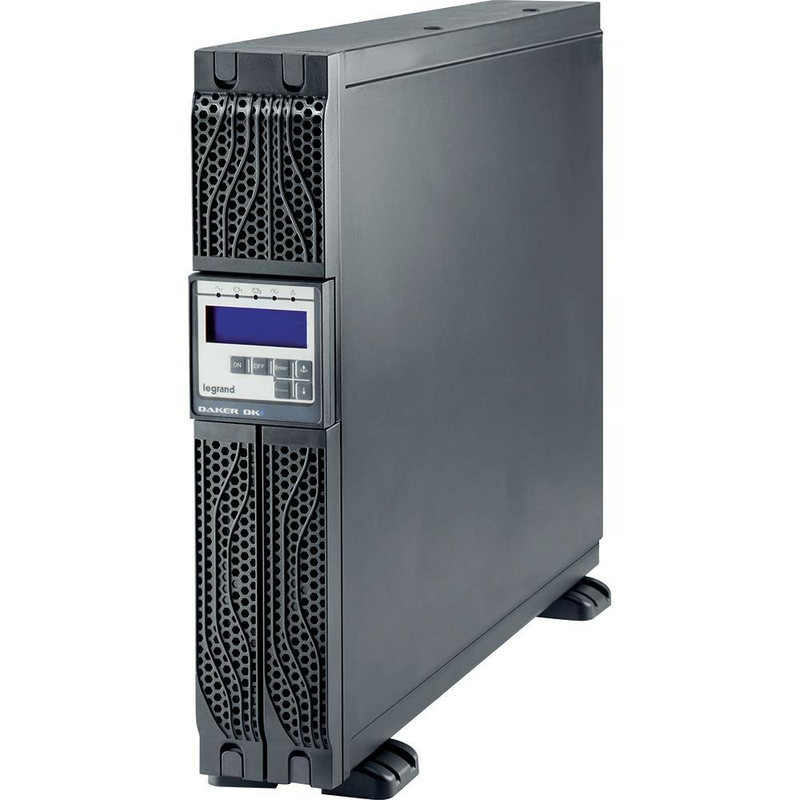 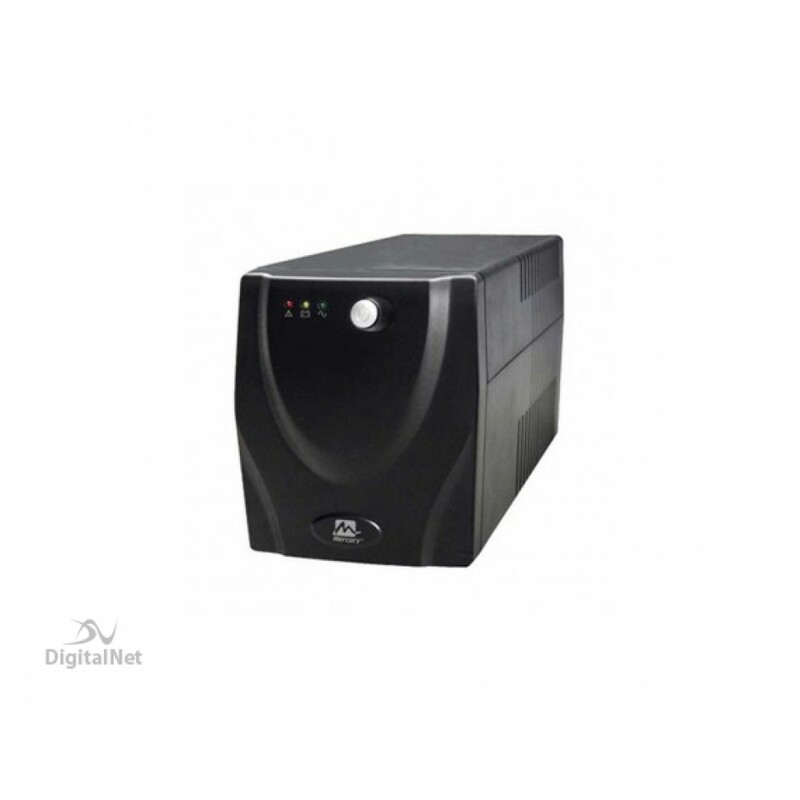 Features :- UPS for computers and audio and video equipment Complete protection: discharge, overload.. 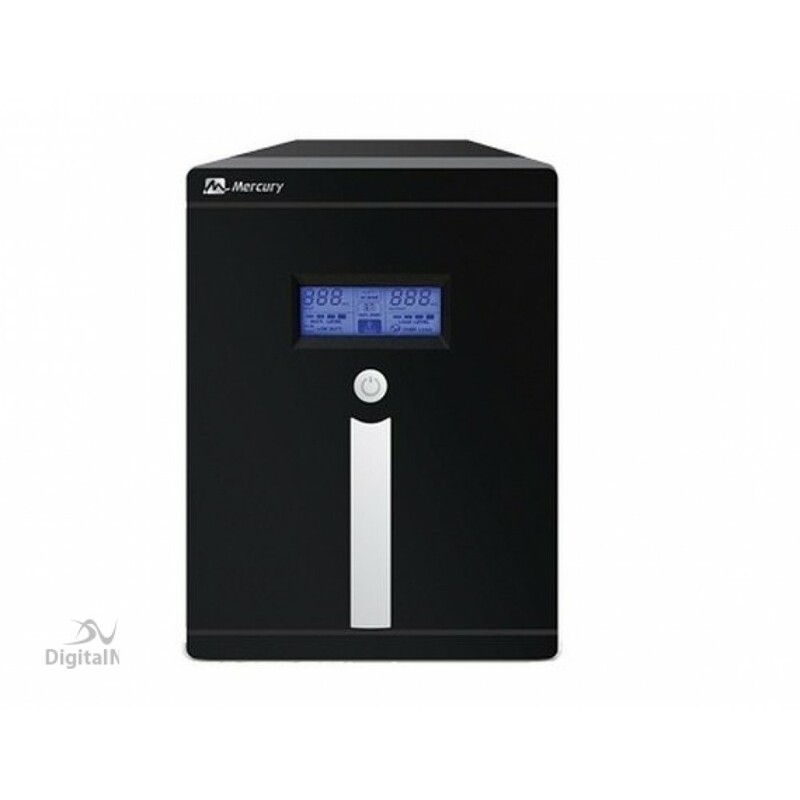 Input : - Voltage 220VAC .- Input Frequency 50Hz .- Input Phase Single Phase .- Input Socket wi.. 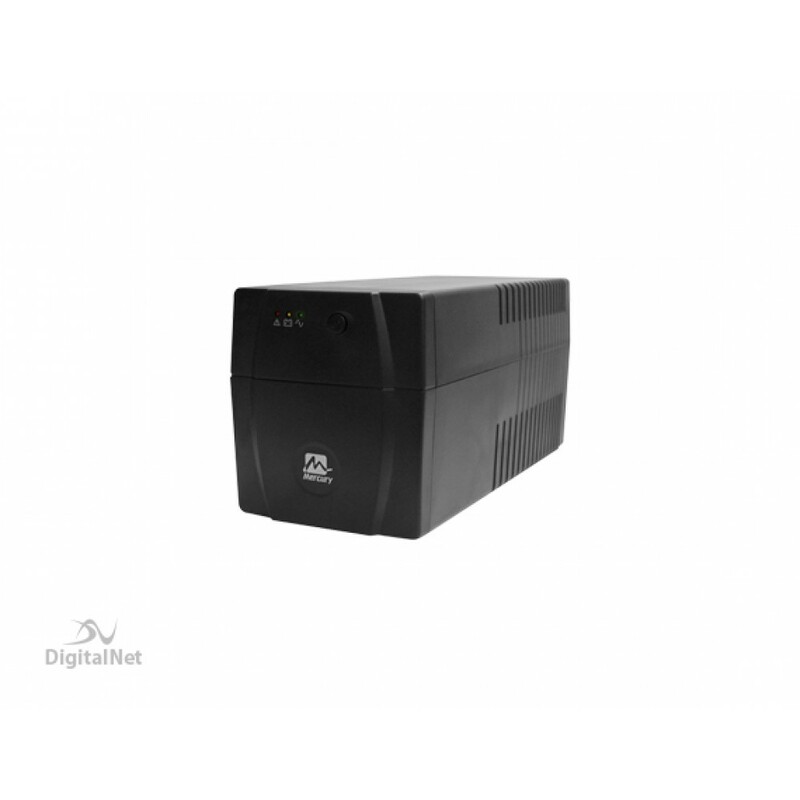 Input :- voltage 220VAC .- Input frequency 50Hz .- Input phase Single phase .- Input socket Wit.. 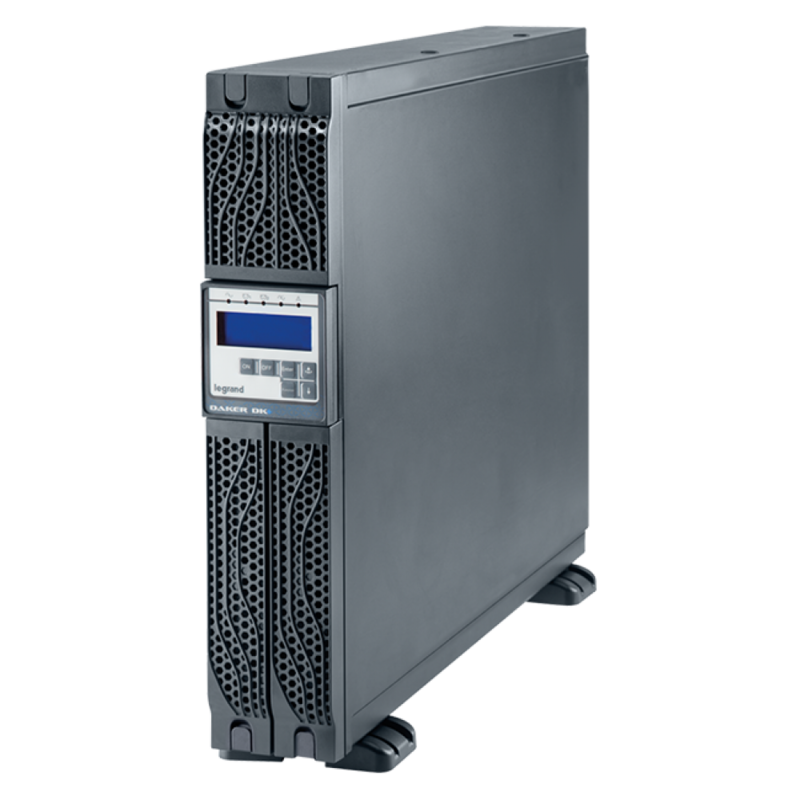 Input : - Voltage 220VAC Input Frequency 50Hz .- Input Phase Single Phase .- Input Voltag.. 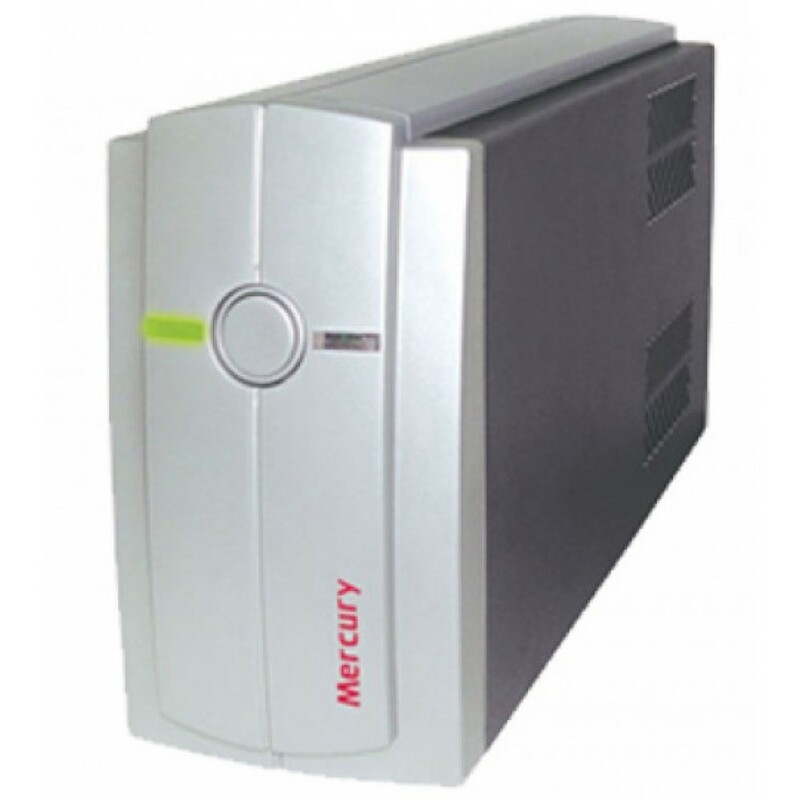 Rating input : - voltage 2000 VA / 1200W .- Rating input frequency 60/50Hz (auto sensing) .. 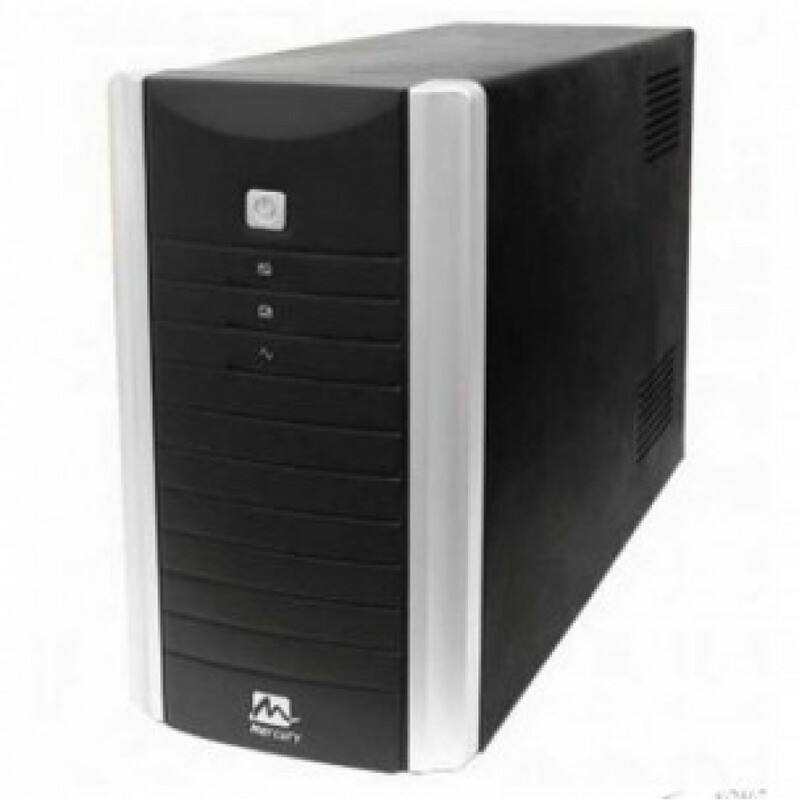 Rating :- 3000VA .Input :- Voltage 220VAC / 230VAC / 240VAC .- Voltage Range 140 - 300VAC .Outp..